Ancestors of the Zirenkel speakers of the Mongo area of Central Chad were originally Mubi from the Mangalmé area, around 150km to the east. At some point they moved west and the Dadju gave the land for three villages: Dambiro, Nikel and Sirbodom between the Dadjo and Dangaleat areas. The Zirenkel live a similar subsistence agricultural lifestyle to other peoples of the Guera, intermarrying with Dadju and Dangaleat and others. They are entirely Muslim, their existence as a distinct language group was only recently discovered. Though their language and the larger Mubi language to the east have many similar words, the Zirenkel cannot understand Mubi. 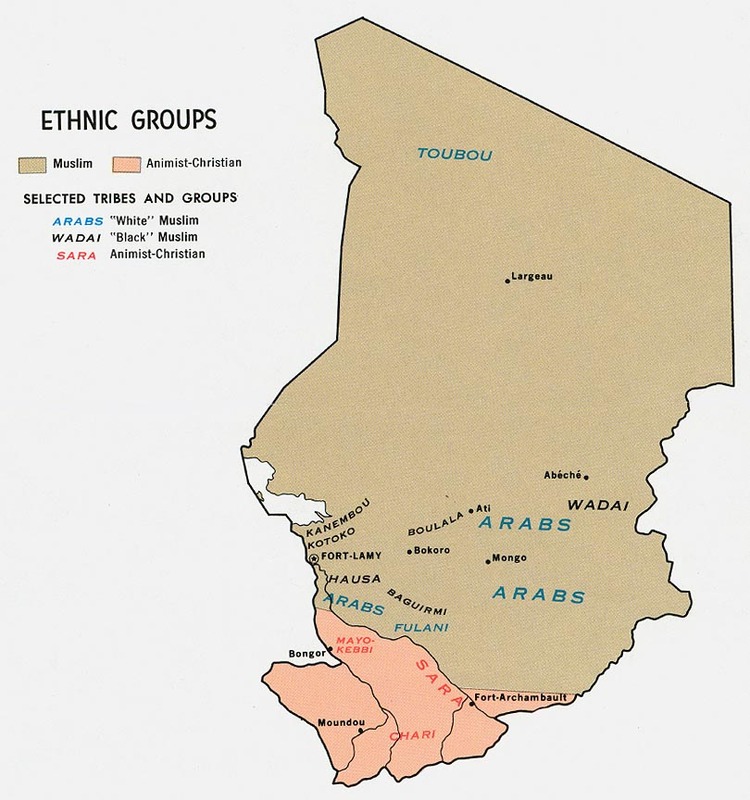 Many are bilingual however in Chadian Arabic, Dadju or Dangaleat. * Scripture Prayers for the Zirenkel in Chad.